Get your acrylic nails from The Nail Boutique in Portsmouth today. Give us a call on 023 9261 2148 and we'll be happy to book your appointment. 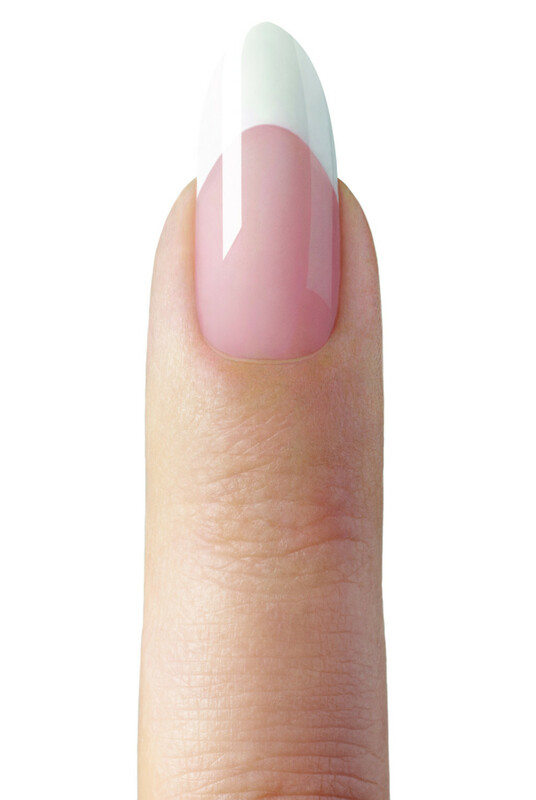 Our acrylic nails are created to look natural on the hand. We create nail enhancements that are a million miles away from 'fake nails'. Acrylic nails are the most common type of nail enhancement. Formed of polymethl methacrylate, the nails are created by combining a powdered polymer and a liquid monomer to create a thick liquid which is applied to your nail and quickly shaped. Acrylic nails are also available as pre-formed tips - pieces of premium grade Acrylonitrile Butadiene Styrene (ABS) which can be applied to the nail and then shaped. Get your acrylic nails in Portsmouth today from The Nail Boutique.